A Leeds-based organisation’s skill at producing detailed planning assessments for local authorities has led to it being commissioned by a national house builder. 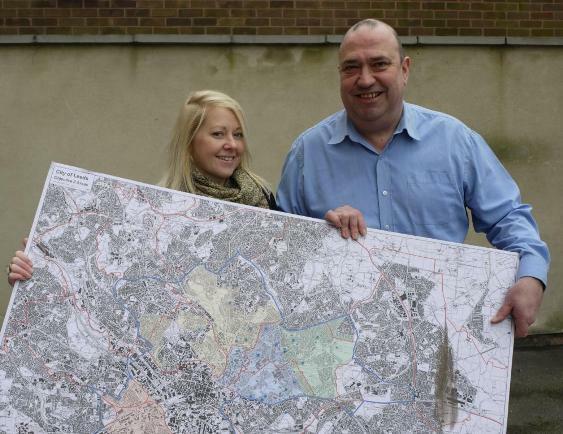 Construction & Housing Yorkshire – an arm of regeneration charity re’new – has completed a major housing market assessment report for Persimmon Homes, a member of a consortium which is seeking to develop land in east Leeds. The 30-page report produced by the C&HY team focused on a number of key topics, including existing properties, how affordable housing is in the area, employment, environment, education, crime and demographics, and will be used to uniform the types of new-build houses to be provided the area. Construction & Housing Consultant Huw Jones said: Before any authority approves a major housing development it will seek a housing market assessment report. This is to determine what need there is and the types of homes the area is short of. Over the last two years, we have carried out 13 such assessments for Leeds City Council, and understand it is on the back of the quality and depth of our findings that we were recommended to Persimmon. This is our first private sector commission and I’m hopeful this will lead to further work not only from Persimmon, but from other developers too. In addition to looking at the big picture, our reports can drill down to individual streets. We look at the neighbouring areas, the types of houses, how much housing costs there and the people who live and work in them. Our findings help shape future development and, more importantly, demonstrate particular needs, be it family units, accommodation for older people, housing for young couples or single person’s flats. We are delighted with the document C&HY team prepared for us. CH&Y was one of the organisations suggested by Leeds City Council and has provided an excellent report.